Wild Wednesday at Mr Stefan Braun !! 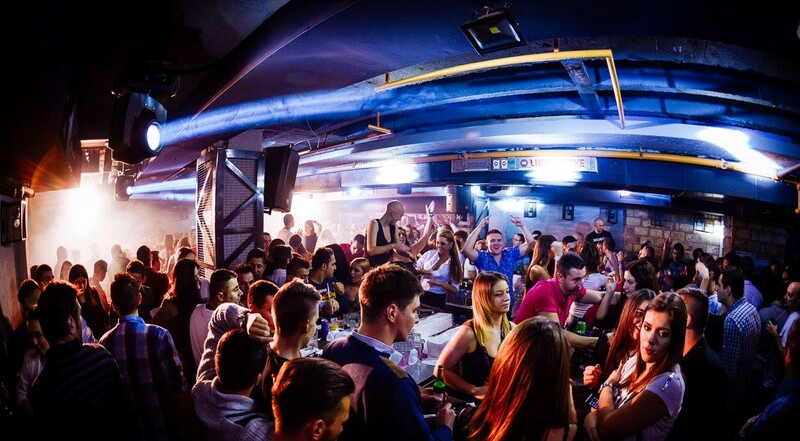 Belgrade’s top winter club Mr Stefan Braun is the only club in Belgrade that is open 7 days a week. 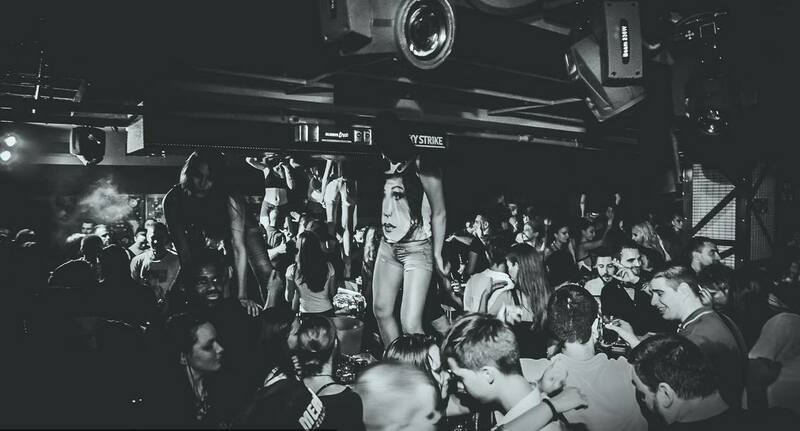 From the moment it opened its doors it became one of Belgrade’s hottest night clubs, and is still pushing all boundaries when it comes to throwing the wildest parties in the Belgrade. 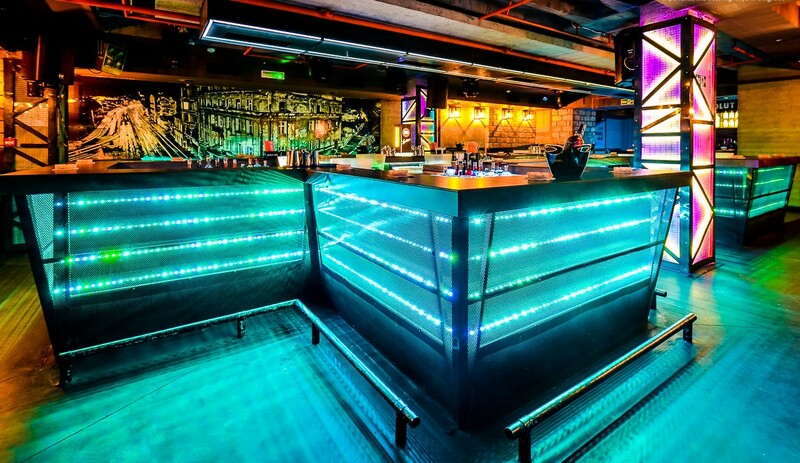 When it comes to night life, crazy parties and the best party atmosphere, Mr Stefan Braun is your venue. If you want to see girls dancing on the bar, bar staff with cocktail flare, and listen to some of the best tunes Mr Stefan Braun has all that plus more. So come see what all the fuss is about, let loose and be ready for one of the craziest nights of your life. The 9th Floor is where it is at and party kicks off at midnight. If you would like us to make you a reservation or use our night club service, please feel free to contact us via e-mail or you can give us a call, sms or whatsapp on + 381 62 337 700. We are also taking reservations for New Years Eve in Belgrade, so get in fast so you don’t miss out.